If your laptop has a LAN port, good. If not, you can get a PCMCIA card for LAN for around $10 on eBay. 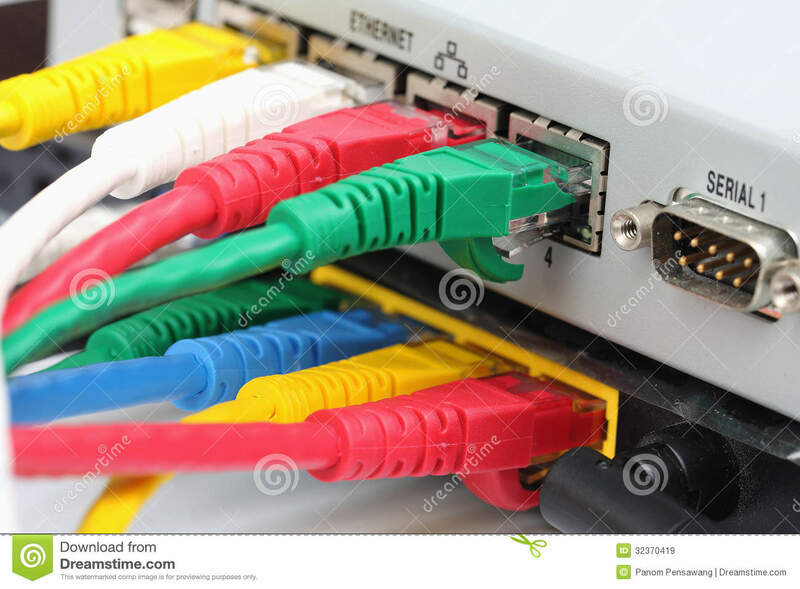 Then, connect your laptop LAN port to your desktop LAN port with a Cross � over ethernet cable. 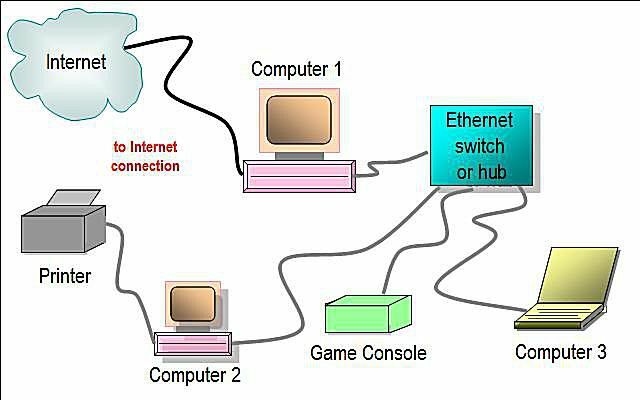 Both LAN and Wireless can be available but only one connection is used (the one with the lowest metric)! To see what is preferred, you need to look at the applied metric in the route table. In elevated command prompt, run route print .